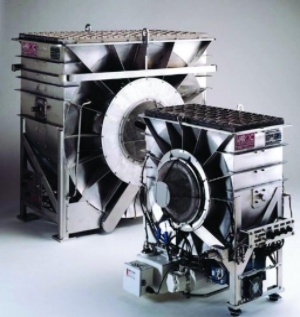 For over 40 years, Concepts NREC has provided the total resources to design and manufacture complete, turnkey turbomachinery products – from short-run needs through production quantities. 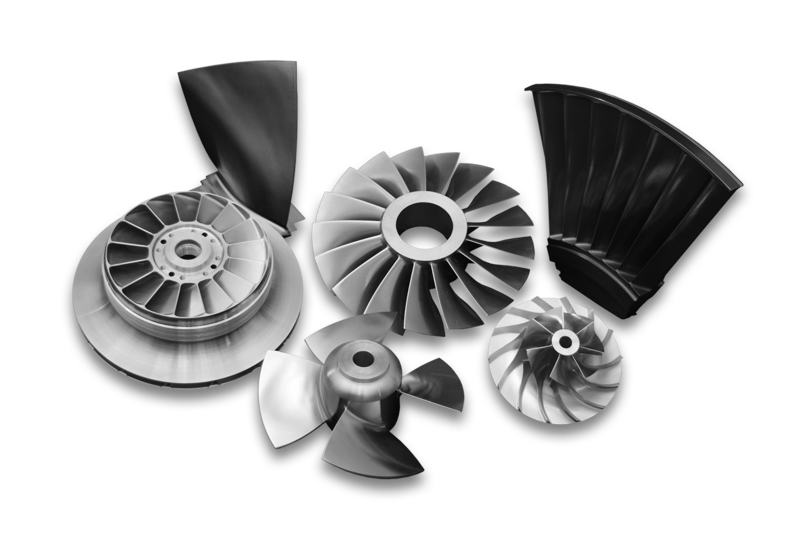 Concepts NREC product production services are especially well-suited for the manufacture of precision turbomachines, including various types of compressors, turbines, pumps, propulsors, propellers, fans, and blowers that incorporate complex blades, blisks, and impellers – including integrally shrouded wheels. 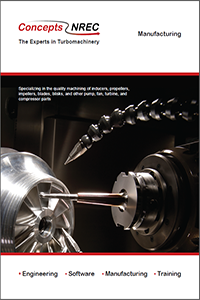 In addition to contract manufacturing complete turbomachinery products for customers, Concepts NREC manufactures and sells specialized turbomachinery products that serve well-defined niche applications. These products are jointly developed with customers who first establish a market need for a new or improved technology. Concepts NREC then supplies the development expertise to turn their specification into a successful product. However, rather than just providing services for a fee, development costs are shared, enabling Concepts NREC to establish additional applications and markets for the product and generate noncompetitive sales. The results allow development costs to be amortized over larger production quantities, and both companies further benefit by producing a better product at a lower cost. Please contact us to learn more about how we can help you with your product manufacturing needs.